Microsoft Bob | Just a short, simple blog for Bob to share some tips and tricks. I recently received a question from a customer about troubleshooting custom FTP providers, and I recommended using the FTP service's Event Tracing for Windows (ETW) features in order to help troubleshoot the problem. I've helped a lot of customers use this little-known feature of the FTP service, so I thought that it would make a great subject for a quick blog. That being said, sometimes things go wrong, and when that happens, I use some FTP ETW troubleshooting tricks that I'd like to share. echo LogParser.exe is was not found. It is required for parsing traces. When you see this displayed, you will need to reproduce your problem, and FTP's ETW tracing will record the troubleshooting information. Now that you know how to set up FTP's ETW tracing, let's examine what you should be looking for in the tracing information.In all of the examples in this blog, I am using the XML-based authentication provider that is documented in the How to Use Managed Code (C#) to Create an FTP Authentication Provider using an XML Database walkthrough. This example shows what everything looks like when it works as expected, so now let's look at what happens when something goes wrong. 8007 - This code informs you that this is a Win32 error. 052E - This code coverts to 1326 in decimal, and if you enter "NET HELPMSG 1326" from a command-prompt, that will tell you that the error was "Logon failure: unknown user name or bad password." 0057 - This code coverts to 87 in decimal, and if you enter "NET HELPMSG 87" from a command-prompt, that will tell you that the error was "The parameter is incorrect." As in the previous examples, this informs you that the provider was loaded successfully, but an error occurred. You can't look up the 0x80131500 error code by using "NET HELPMSG" from a command-prompt, but that doesn't matter since the error description informs you of the problem - access to the path where the file is located was denied. 0002 - This code is obviously 2 in decimal, so if you enter "NET HELPMSG 2" from a command-prompt, that will tell you that the error was "The system cannot find the file specified." This example shows the same 0x8007052E error code that we looked at in a previous example, but you'll notice that any reference to the provider is conspicuously absent from the trace - this means that the FTP service made no attempt to load the custom authentication provider. In this specific case, even though I had correctly registered my custom FTP authentication provider on the system, I had not added or enabled the custom authentication provider for my FTP site. 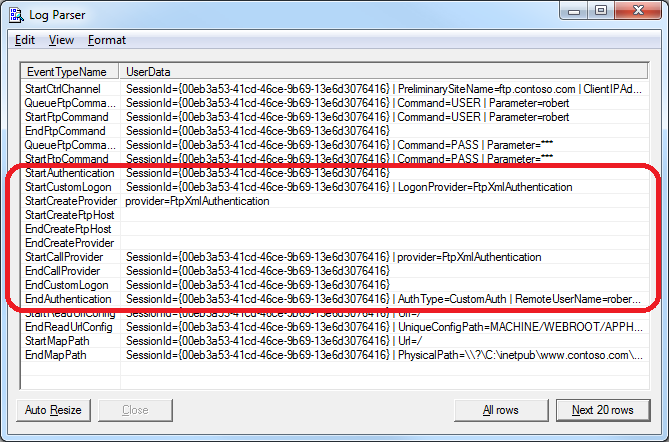 In this blog I showed you how to troubleshoot several different errors with FTP custom authentication providers by using FTP's ETW features. Here's the background story for this blog: I have a collection of scripts that I use to format my charts, several of which have faithfully served as the fodder for this blog series. With that in mind, I had a situation recently where I was querying logs with a series of data just like this, and of course the resulting charts were kind of hideous to look at. In one of the scripts that I often use, I create an array of colors to use, and then I apply the various colors to the individual data points in the series. In the past I have always hard-coded the length for the array of colors based on the data that I am working with, but in this situation I had no idea how many data points I would have, so I decided to put together a quick script with an array that would work with a series of any size. // Set a default color for the chart's data. // Define a short array of colors. // Loop through the data points in the series. // Set the color for the data point based on modulo division of the array length. // Rotate the chart 180 degrees - just so it looks a little better. That wraps it up for this blog - I hope that I've given you some ideas for ways that you can easily add some colors to some dull-looking Log Parser charts. The IIS team has officially signed off on the Windows Cache Extension (WinCache) version 1.3 for PHP 5.4, and the files have been uploaded to SourceForge. This version addresses all of the problems that were identified with WinCache 1.1 that customers were seeing after they upgraded their systems from PHP 5.3 to PHP 5.4. 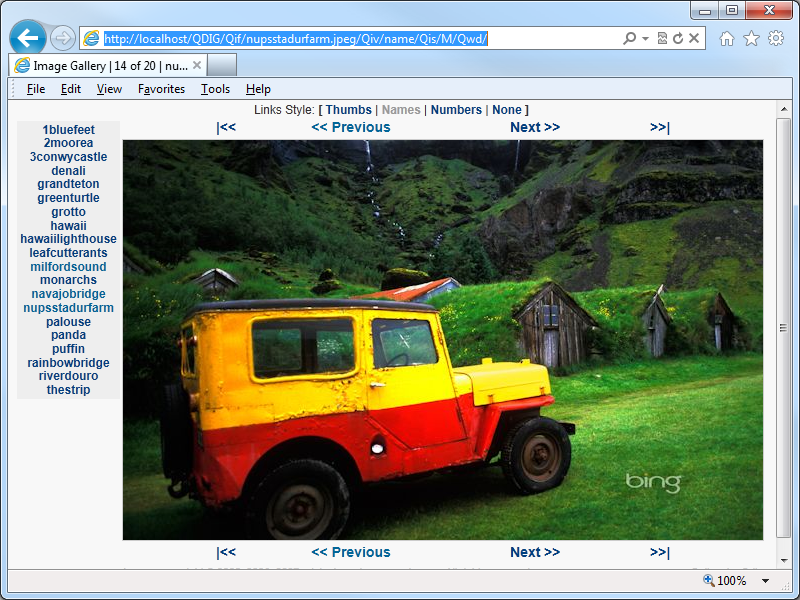 You can discuss WinCache 1.1 and WinCache 1.3 in the Windows Cache Extension for PHP forum on Microsoft's IIS.net website. 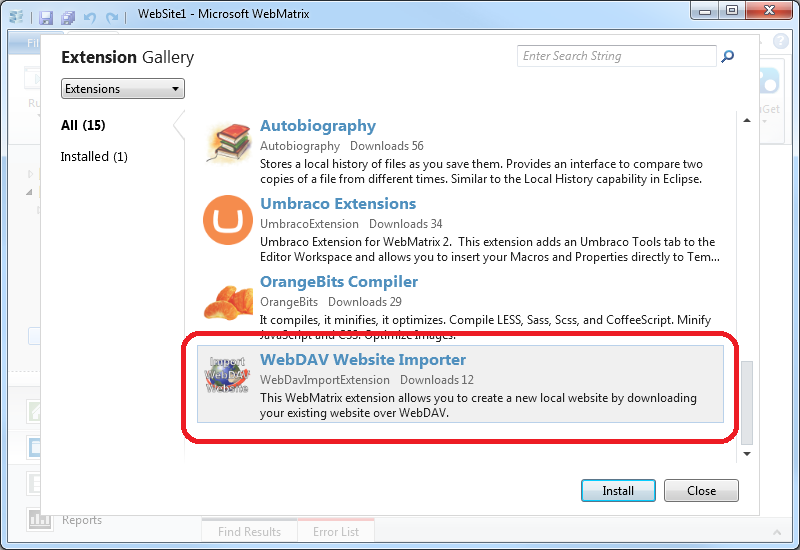 For the instructions on how to build the extension yourself, please refer to the Building WinCache Extension documentation.
' 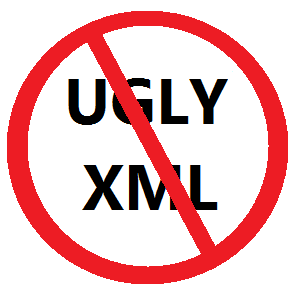 Create an XSL stylesheet for transformation. Reads all of the source XML from the input file. Inserts whitespace between all of the XML tags in the source XML; this is required or the XSL transformation will not work properly. Saves the resulting XML into the output XML file. Dynamically creates a simple XSL file that will be used for transformation in one of the MSXML DOM Document objects. Loads the output XML file from earlier into the other MSXML DOM Document object. Transforms the source XML into well-formatted ("pretty") XML. 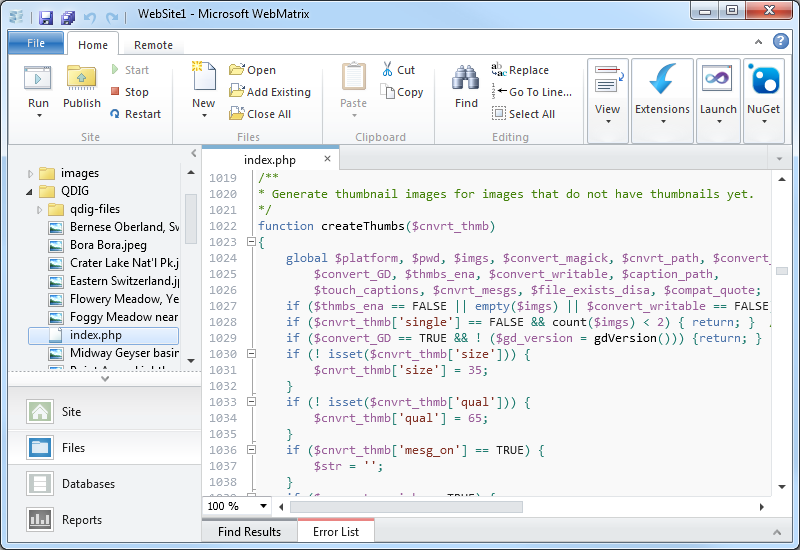 Replaces the XML in the output file with the transformed XML. That's all that there is to it. Note: For more information about the XSL stylesheet that I used, see http://www.w3.org/TR/xslt. I had another great question from a customer the other day, and I thought that his question was the perfect impetus for me to write blog that explained the different modes of IIS Express. The customer's issue was that he was trying to run IIS Express from a command-line by specifying the path to a folder and he wanted to use that with SSL. He couldn't find a way to accomplish that, so he asked Scott Hanselman if there was a switch that he was missing, and Scott sent him my way. In the meantime, he was copying one of the IIS Express template ApplicationHost.config files and configuring SSL by modifying the XML programmatically. First of all, the short answer is that there isn't some form of "/https" switch for IIS Express that the customer was asking about. But that being said, this seemed like a great occasion for me to explain a little bit of design architecture for IIS Express, which might help everyone understand a little bit about what's going on behind the scenes when you run IIS Express. 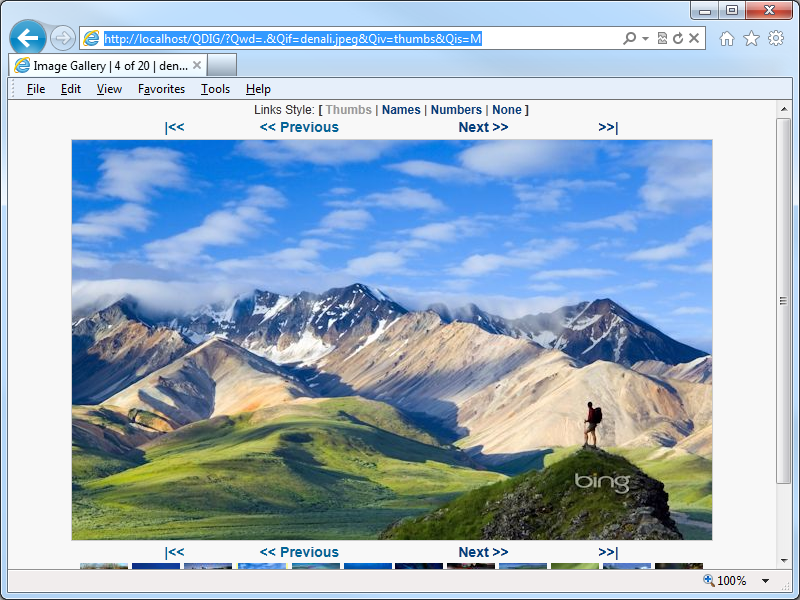 Having said that, I'll explain what both of those fancy titles actually mean, and how you can use IIS Express with SSL. When you are using Personal Web Server Mode, one ApplicationHost.config file is created per user by default, (unless an alternate file is specified on the command-line), and by default that ApplicationHost.config file is kept in your "%UserProfile%\Documents\IISExpress\config" folder. 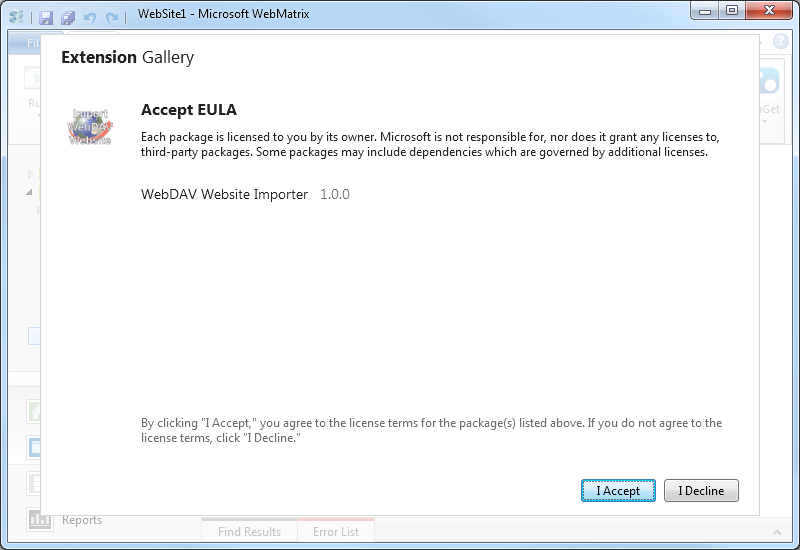 Note: When you are using Personal Web Server Mode, your default website is named "WebSite1". 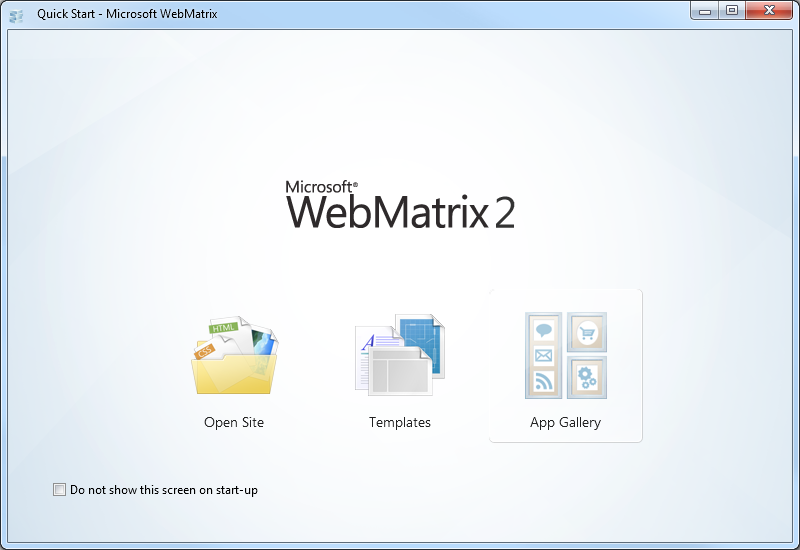 If you are using IIS Express from a command-line with no parameters, or you are using IIS Express with WebMatrix or Visual Studio, then you are using Personal Web Server Mode. 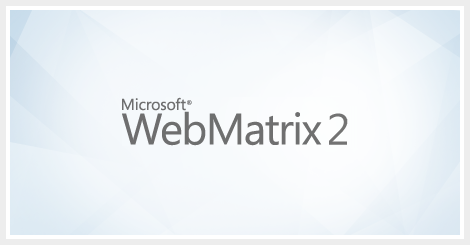 You can use SSL by enabling HTTPS in either WebMatrix or Visual Studio, or you can modify your ApplicationHost.config file directly and add an HTTPS binding to a website. When you are using "Application Server Mode," a temporary ApplicationHost.config file generated when IIS Express starts in the user's "%TEMP%\iisexpress" folder. 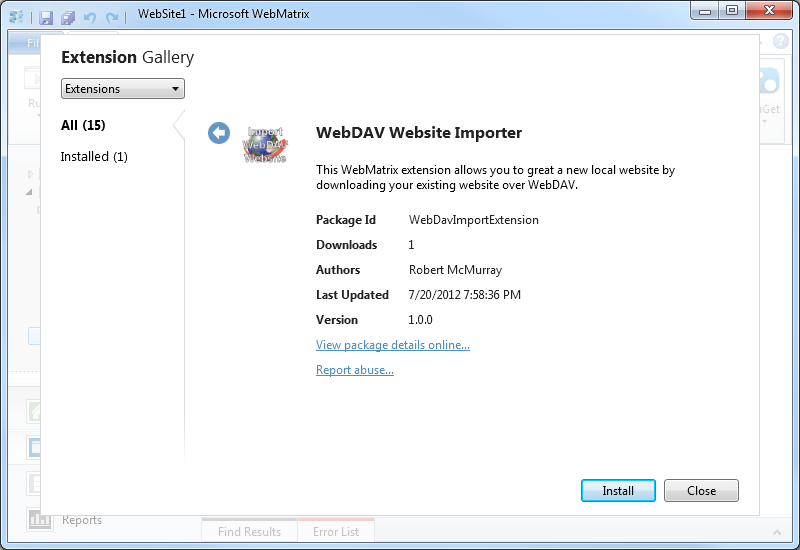 Note: When you are using Application Server Mode, your default website is named "Development Web Site". If you are using IIS Express from a command-line by specifying the path to a folder, then you are using Application Server Mode, and unfortunately you can't use SSL with this mode. 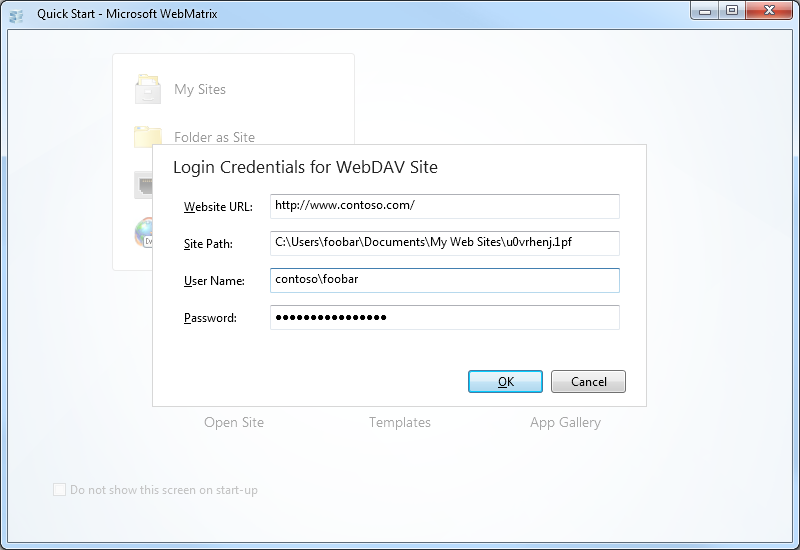 As I have already mentioned, if you are using Personal Web Server Mode, you can use SSL by enabling HTTPS in WebMatrix or Visual Studio if you are using either of those tools, or you can modify your ApplicationHost.config file directly and add an HTTPS binding to a website. However, there is no way to specify HTTPS for Application Server Mode; but that being said, there are definitely workarounds that you can use. Copying the template file like the customer was doing is a good place to start. But I need to state an important warning: you should never modify the actual template files that are installed with IIS Express! 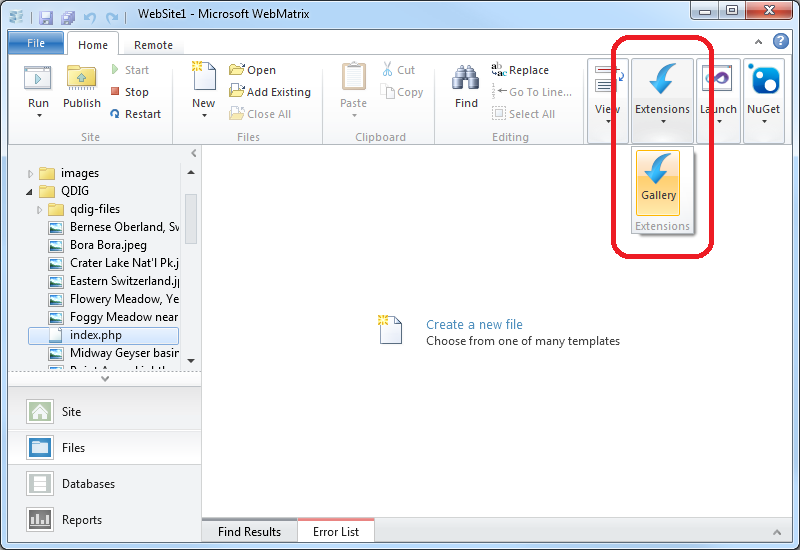 However, if you copy the template files somewhere else on your system, you can modify the copied files as much as you want. If you are using IIS 8 Express, we've made it possible to use AppCmd.exe with any ApplicationHost.config file by using the "/apphostconfig" switch. So instead of modifying the XML directly, you can use AppCmd.exe to make your changes for you. REM Create the website's folders. REM Copy the template configuration file. REM Configure the website's home directory. REM Configure the website for SSL. 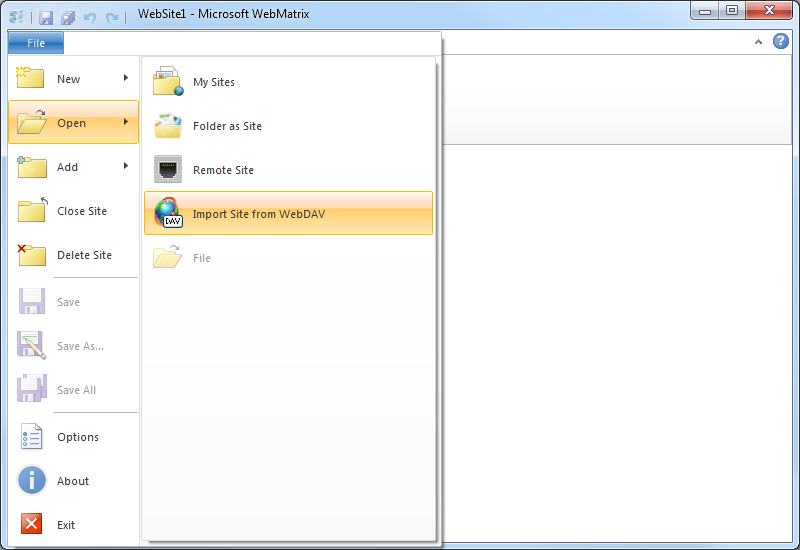 REM Enable directory browsing so this example works without a home page. 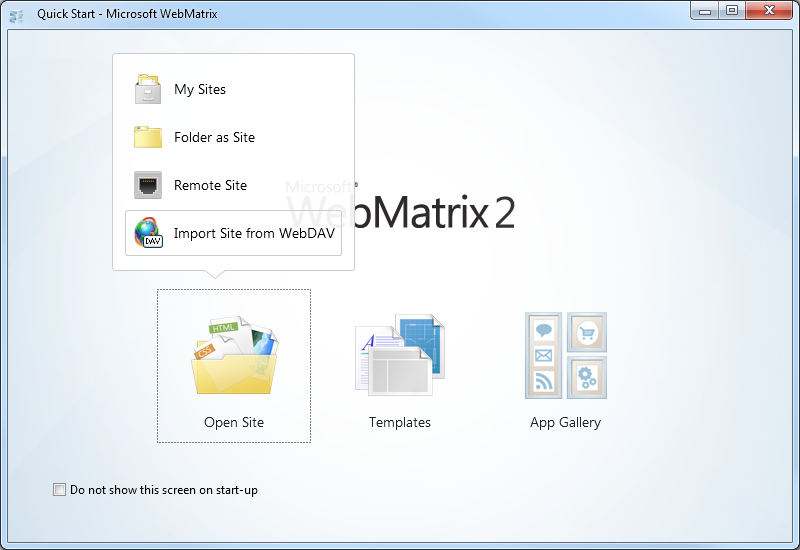 REM Run the website with IIS Express. REM Clean up the website folders. As you can see in the above example, this is a little more involved than simply invoking Application Server Mode with a switch to enable HTTPS, but it's still very easy to do. The changes that we've made in IIS 8 Express make it easy to script Personal Web Server Mode in order to enable SSL for a temporary website. 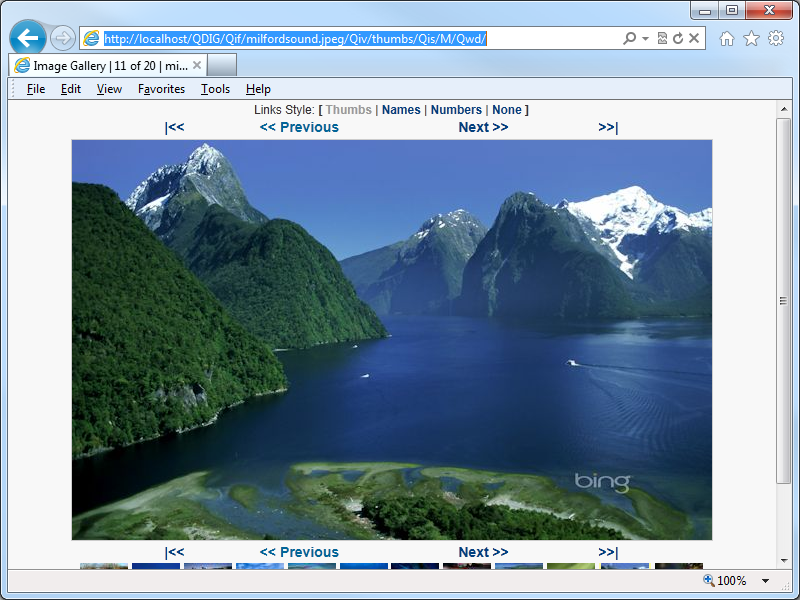 If you've been around IIS for a while, you probably already know that there are a lot of great things that you can do with the IIS URL Rewrite module, and one of the things that URL Rewrite is great at is cleaning up complex query strings into something that's a little more intuitive. RewriteInboundQdigURLs - This rule will rewrite inbound user-friendly URLs into the appropriate query string values that QDIG expects. I should point out that I rearrange the parameters from the way that QDIG would normally define them; more specifically, I pass the value Qwd parameter last, and I do this so that the current directory "." does not get ignored by browsers and break the functionality. RewriteOutboundQdigURLs - This rule will rewrite outbound HTML so that all anchor, link, and image tags are in the new format. This is where I actually rearrange the parameters that I mentioned earlier. RewriteOutboundRelativeQdigFileURLs - There are several files that QDIG creates in the "/qdig-files/" folder of your application; when the application paths are rewritten, you need to make sure that the those paths won't just break. For example, once you have a path that is rewritten as http://localhost/QDIG/Qif/foo.jpg/Qiv/name/Qis/M/Qwd/, the relative paths will seem to be offset from that URL space as though it were a physical path; since it isn't, you'd get HTTP 404 errors throughout your application. 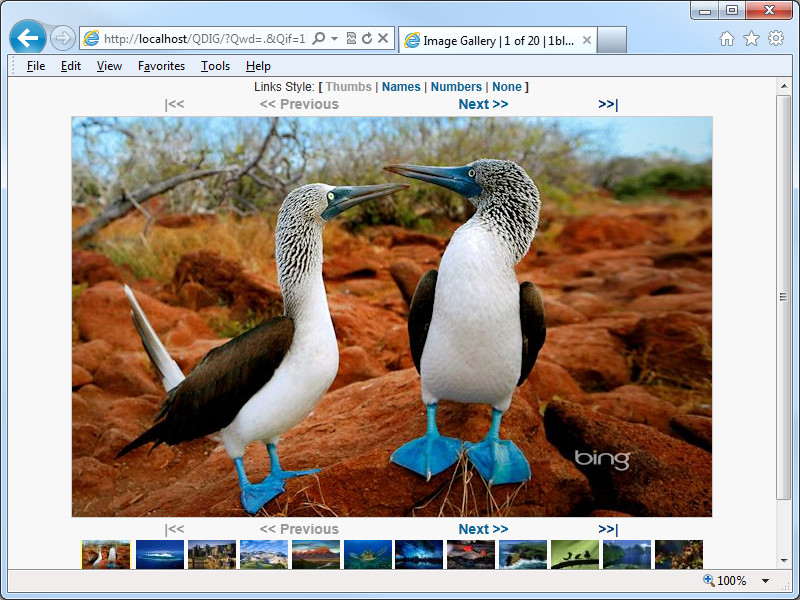 RewriteOutboundRelativeFileURLs - This rule is related to the previous rule, although this works for the files in your actual gallery. Since the paths are relative, you need to make sure that they will work in the rewritten URL namespace. ResponseIsHTML - This pre-condition verifies if an outbound response is HTML; this is used by the three outbound rules to make sure that URL Rewrite doesn't try to rewrite responses where it's not warranted. I should also point out that these rules also support changing the style from thumbnails to file names to file numbers, etc.